With a price tag of just $1095, the GT80 is the perfect starting dune buggy for kids ages 5-10. 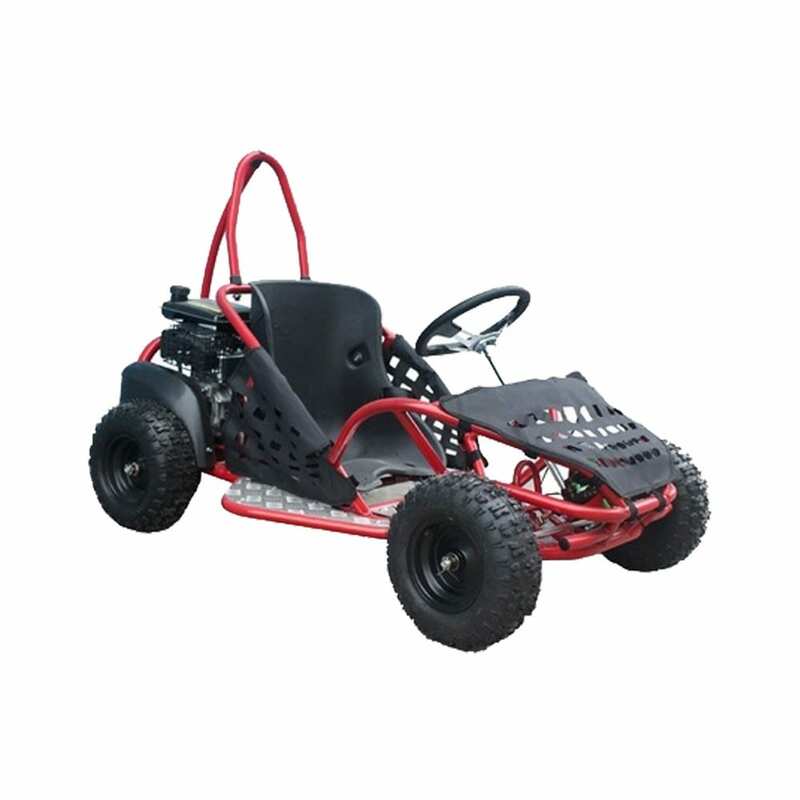 The 80cc 4-stroke Dune Buggy comes available in red and black. 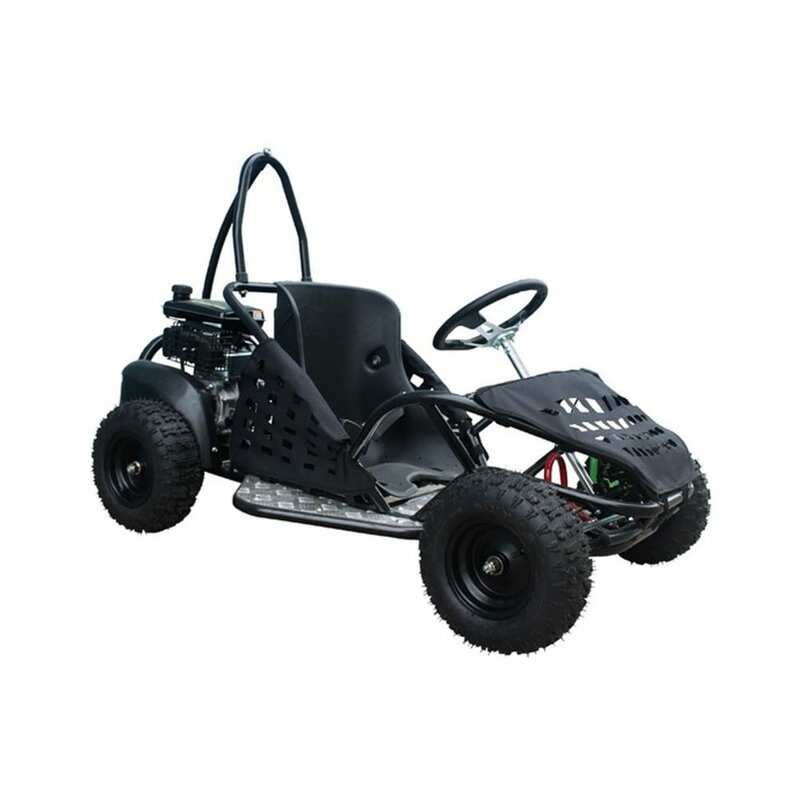 Although the GT80 may be small (just 53”x31”x37”), don’t let the size fool you, this buggy has a top speed of 25km/h.